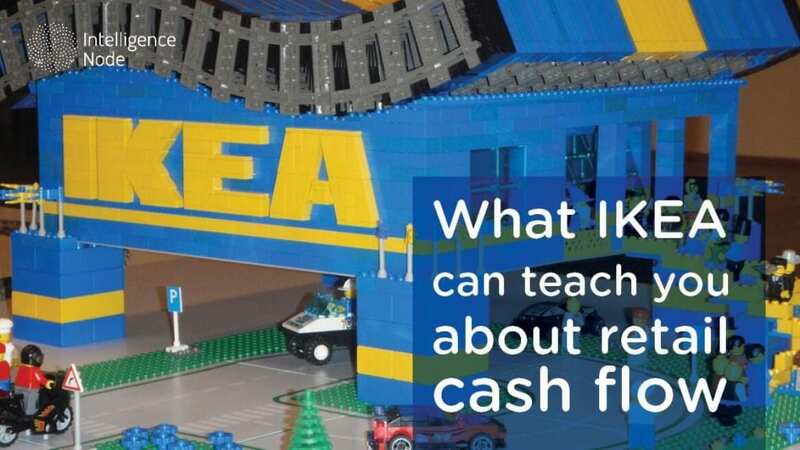 Have you ever wondered what are the secrets of efficient back-end operations, seamless supply chains and almost inexhaustible cash flows of large retail companies like IKEA? Well, we have, and what we found out will expand your horizons and help you grasp what it takes to have an efficient cash flow mechanism. Elements of an efficient cash flow incorporate more than one component and in and of itself, cash flow cannot exist without management systems in place. Obviously, the most efficient management system can be found in IKEA, a retail giant with €34.2 Billion (with a capital B) in sales in 2016. The initial plan was to deliver as much low-cost furniture to as many people as possible, at a fair price. Though a noble vision, the start of the company was marked by selling smaller items only to expand later under the pressure from competition. Ironically, the competitors which forced suppliers to boycott IKEA, made the company design their furniture in-house and to find innovative ways to streamline their orders and deliveries. This post will show just how the retail giant managed to do that. How do they do it? 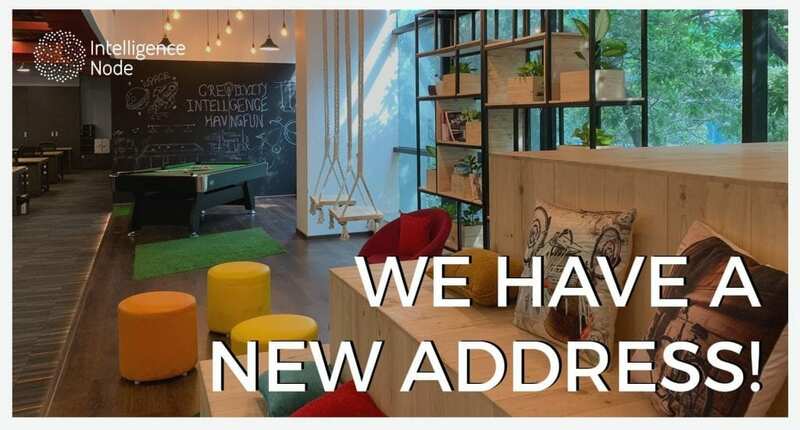 The company’s clear vision of providing well designed, functional furniture at prices as low as they can help them focus and implement processes such as supply chain operations and inventory management in order to deliver on their vision and promise. Needless to say that no human alive can keep track of over 9500 products, inventory, and pricing as well as take care of cash flow from numerous stores across the globe. That’s where artificial intelligence (AI) and IT come into play. Each IKEA store has its own warehouse on site and the showroom floor is used for browsing items. An ingenious device that they use is that the customers themselves take the products from the racks. The upper part of the racks is used for storage while the lower is for customers. This ensures that the costs are reduced. They call this the “cost-per-touch” inventory tactic. IKEA saves money by having customers pick out their furniture from the racks and bring it home. Retail companies have found out that the more hands touch the product, the more expensive it gets. This data has been gathered throughout decades of the company’s existence and with the help of computer algorithms, a detailed analysis helped them find innovative ways to reduce costs and increase cash flow. Analyzing and utilizing data in this way represents only a small fraction of the advantages that big data offers to retailers. With logistics management ranking high on IKEA’s priority list, each store employs its own logistics manager for reordering products, keeping track and making sure that each store functions as smoothly as possible. Main responsibilities include monitoring and recording deliveries, delivery notices, managing overstock locations, all done with the help of complex computer systems. In essence, having an efficient logistical mechanism ensures that high sales are maintained and that customer loyalty is enhanced. IKEA came up with their own inventory mechanism called the “minimum/maximum settings”. Though it may seem daunting in essence, it’s quite simple. Minimum settings basically tell the manager what is the minimum number of available items in the store before a new order has to be made. On the flip side, the maximum setting tells the manager the maximum amount of a single product they can order at one time. IKEA stores are stocked at night before opening hours, therefore the logic behind their min/max system is based on the number of products that will be sold from their stock in a single day or two day period. This process helps meet customer demands, minimizes order and reorder requests, thus reducing operational costs by making sure that they have the necessary inventory that will meet customer demands. However, without daily analysis of large data chunks, their prediction mechanisms for stocking, ordering and predicting sales would make the system crumble on itself. To make it easier for their managers, IKEA offers the point of sale data to their managers. This enables them to see how much inventory actually goes through the store from direct shipments and from distribution centers. This data is analyzed through their data management system. On rare occasions when the sales don’t match the projected numbers, the managers would go and count stock pallets by hand (usually attributed to bad data analysis). These and similar strategies have made IKEA one of the most successful retailers in the world, a retailer with low running costs and items which are high in demand. Leaders always search for ways to streamline their supply chains, advanced management systems and increase cash flow, and in recent years computer analysis of data has helped them stay one step ahead of their competition. In order to make smart business decisions, IKEA always keeps track of its numbers. This makes sure that they know how they’re performing at all times, which ultimately enables them to have a strategic overview of the entire industry and the needs of their customers. Making sure that their catalog is competitive enough in terms of pricing requires an extensive analysis of their competitors across the globe. Knowing how your competition prices its items and services will help you reach more informed decisions when it comes to your pricing and retailing strategies. In today’s IT-driven world, relying solely on the tedious task of analyzing competition “by hand” will make you lag behind your competitors. Stay one step ahead by utilizing computer software and data stacks on both your performance and your competitor’s performance to reach strategic decisions which will help you grow your company and increase cash flow. Learn from retail giants like IKEA as they present a clear formula for a continuous success.